Elbow release new track, What Time Do You Call This? Elbow - What Time Do You Call This? Have a listen to the brand new single, which appears in the new Simon Pegg movie. Elbow have returned with a brand new single, called What Time Do You Call This? 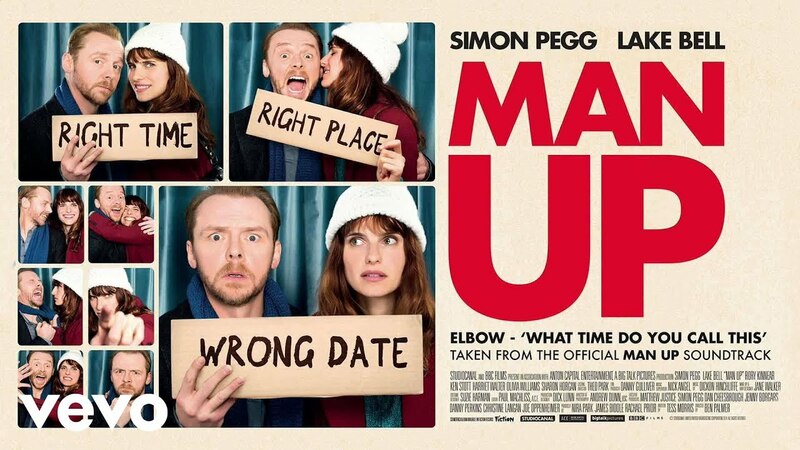 Recorded at the band's Blueprint Studio in Salford and produced by their very own Craig Potter, the track appears during the closing scene of the new Simon Pegg film, Man Up. What Time Do You Call This? is released on 8 June. Elbow play Kendal Calling in August and On Blackheath festival in September.